LEGO with its creative and artistic designs is not only popular among kids but professional artists as well. 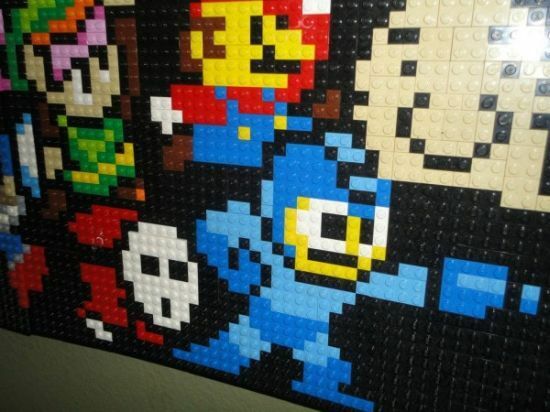 Have a look at the “LEGO Gaming Mosaic Wall” that feature a number of game characters, both good and bad, crashing into each other like two opponent armies. 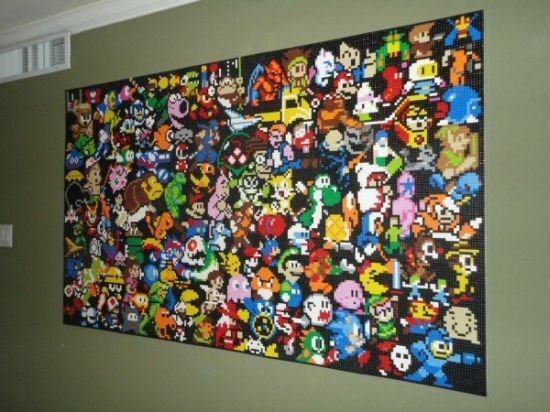 Morphing the gaming characters into a 144″ x 240″ image, the LEGO Gaming Mosaic Wall took about eight months for completion. 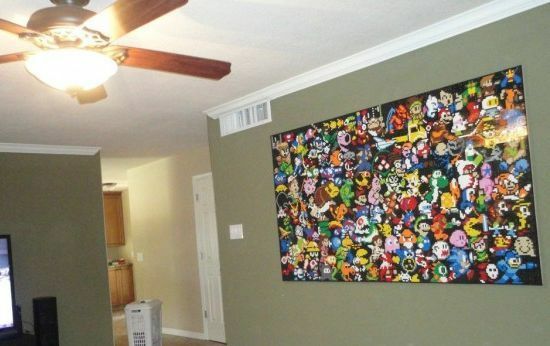 A huge number of LEGO pieces are attached to a particle board backing using Velcro to complete the gaming mosaic wall. Though there is no word on the price of the LEGO wall, but it including different gaming characters is going to be an attention grabber for children.